Тhis is the place where you can get to know us profoundly and track everything we do. 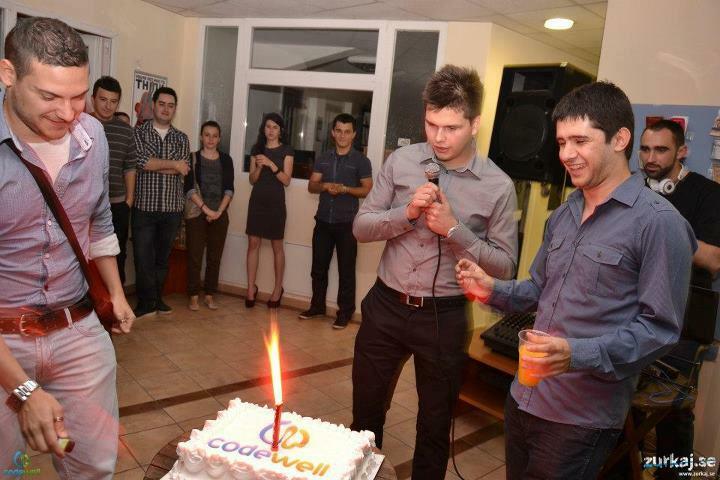 Here you can find all the latest news connected to our company, technology topics and success stories of CodeWell. Indulge into our content and identify with the way we work, live and breathe.